Jeff’s daughter, Julia, and her husband, Mel Fields, continued the family tradition and came into the business as full-time employees in 2010. In 2016 the family business transitioned ownership to the fourth generation. Julia and Mel are humbled by the opportunity to continue crafting truffles using the family’s 100-year-old recipes. 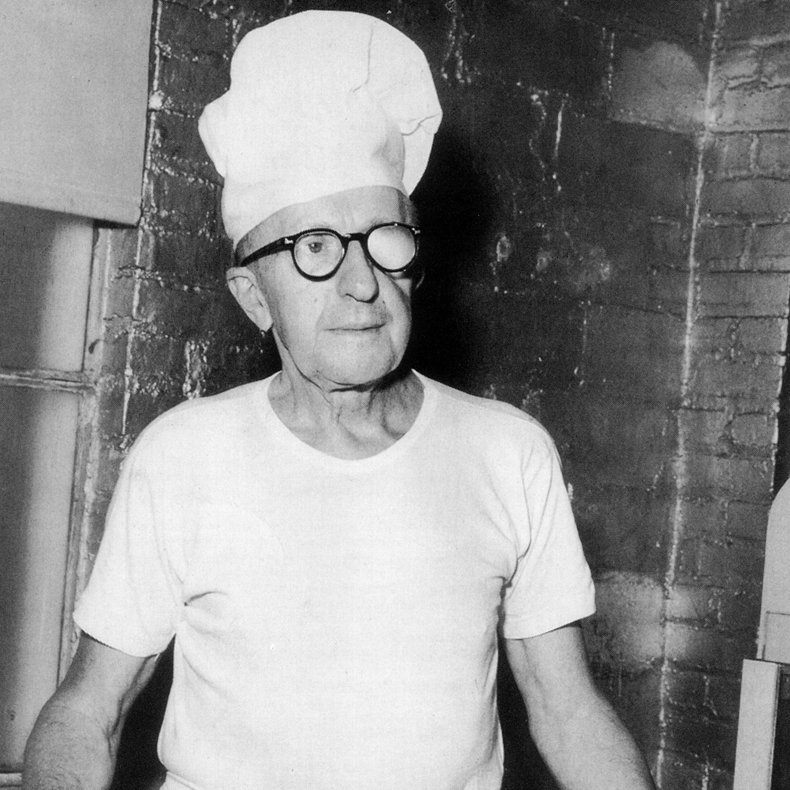 In 1915, Charles “Pop” Birnn (pictured) began creating a variety of confections. He was the chief candy-maker for Birnn Candy, and remained hands-on, continuing to develop recipes and crafting chocolates until the end of his career. 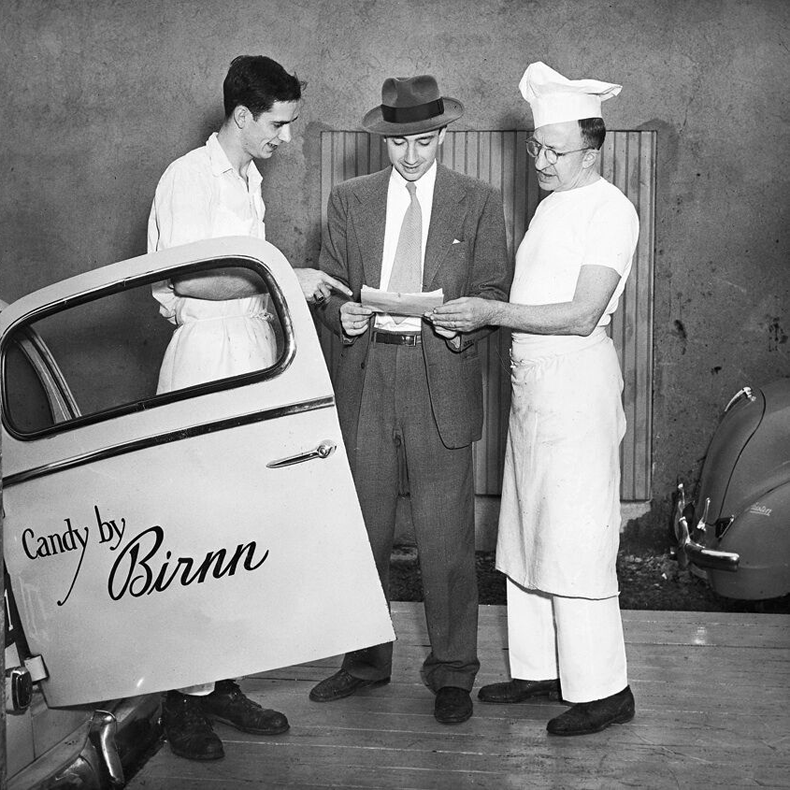 Through the 1950s and 1960s, Charles’ son Edward grew Birnn Candy from a single store in New Brunswick, New Jersey to 11 retail stores throughout New Jersey and Pennsylvania. Edward was definitely the businessman of the family. Brothers Jeff and Bill Birnn (Edward’s sons) joined the business in the 1980s. In 1985, the brothers developed and launched a brand-new truffle line and began selling truffles to the wholesale market. 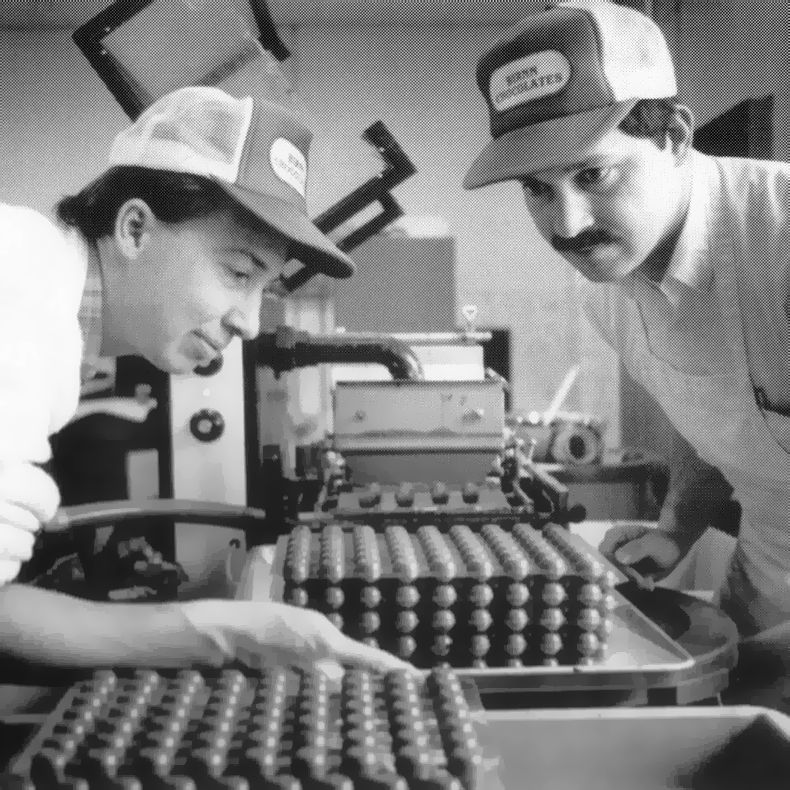 In 1991, the brothers moved their truffle endeavor to Vermont and founded Birnn Chocolates of Vermont. Jeff’s daughter, Julia Birnn Fields, and her husband, Mel Fields, are now at the helm as the fourth generation. 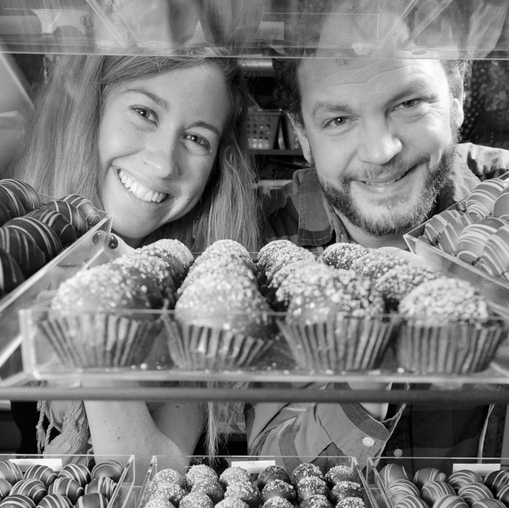 Offering over 150 chocolate truffle varieties, these two are excited to see what the future holds—but will always appreciate the rich family legacy of chocolate-making that still influences their recipes today.